It featured in V.S. Naipaul’s “A House For Mr. Biswas” and was where the Nobel laureate was born in 1932. 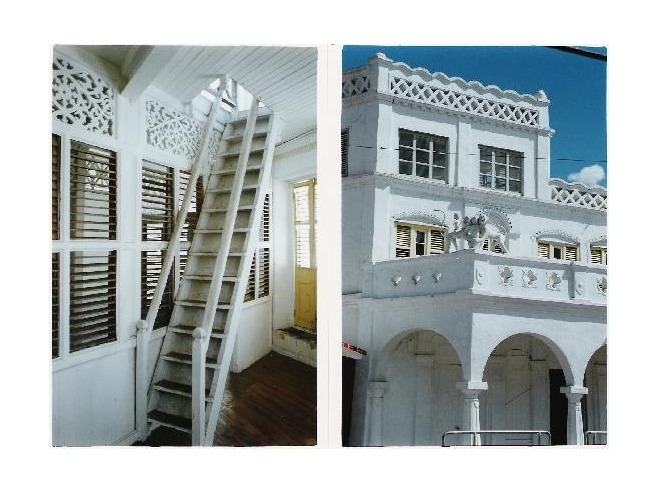 Now, Lion House in Trinidad and Tobago, the 90-year-old home of the author’s grandfather, an immigrant from India, is set to be restored to its pristine glory, as The Deccan Herald reports. 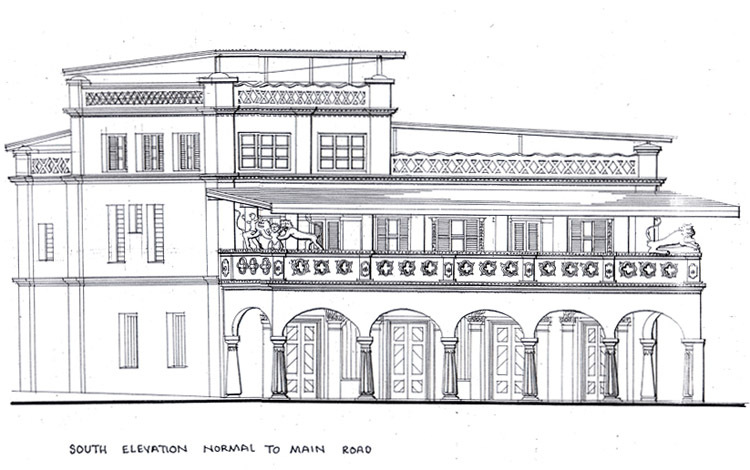 The Lion House in Chaguanas will form part of an Indian heritage site that would include the Brechin Castle Sugar factory, Tourism Minister Stephen Cadiz said. Cadiz made the announcement at the launch of the Heritage Sammelan held at the Lion House to mark the 168th anniversary of Indian Arrival Day May 30. 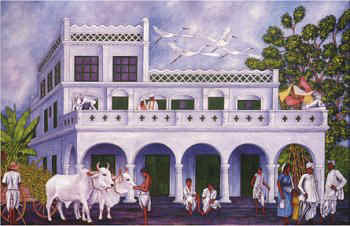 Lion House was the home of Pandit Capildeo, one of over 148,000 Indians who came here to work on the sugar plantations between 1845 and 1917. He came from Dhurah village in the northern Indian state of Uttar Pradesh. Cadiz said that he would soon commence discussions with Suren Capildeo, son of the late Simbhoonath Capildeo, former member of parliament and nephew of late Rudranath Capildeo, the country’s first leader of the opposition. “We are doing a master plan for the Brechin castle area, where there are 400 acres of land that are taken out of the estate. We are going to have the first sugar museum. It will be the second largest sugar museum in the western hemisphere,” Cadiz told the audience that had assembled on the ground floor of the Lion House. The project is being initiated by Hans Hanoomansingh, former president of the National Council of Indian Culture and the man who initiated Divali Nagar which came into being in 1986. Capildeo described the Lion House as a “place of joy during my childhood days”. Planning and Sustainable Development Minister Bhoe Tewarie, and former MPs John Bharath and Balgobin Ramdeen also spoke on the occasion.